I'm so excited because today my momma comes in town!! I'm so excited to see her after not seeing her since June! Last week Kyle's mom came in town and although her trip was short it was so nice to have family come and see us so I can't wait to see more family later today. Tomorrow we are getting our nails done at Olive and June which I've heard is such a nice nail place. Anyone been? Before I go hang with my mom and eat yummy food I wanted to share some items that are on my fall shopping/wish list. 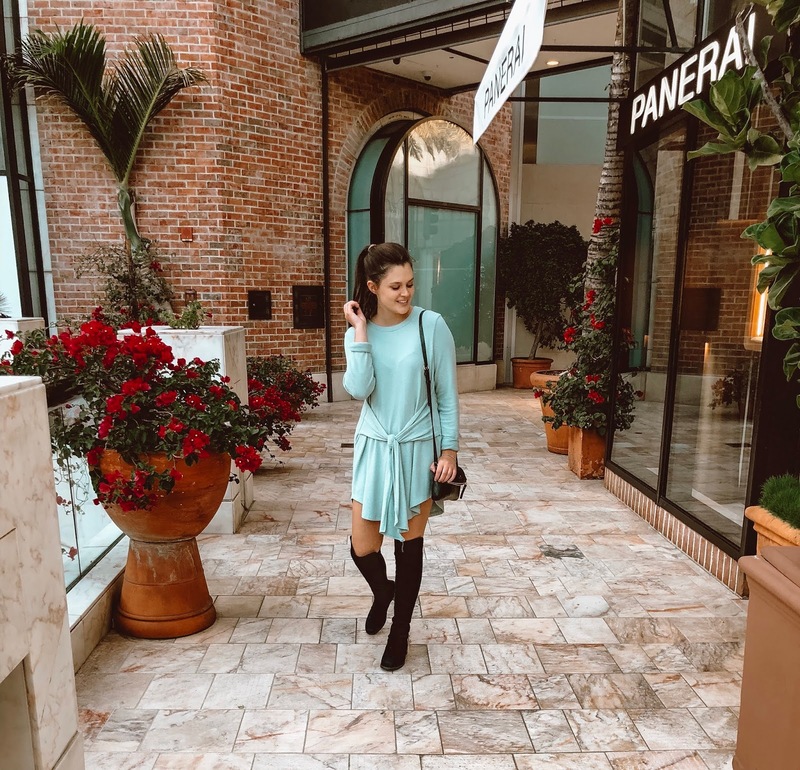 I shared a Pre-Fall Shopping List back in August but we are truly in the fall season now even if LA temps don't show it! I'm at a point now that I'm just going to start wearing jeans and sweaters despite the 75 degree temperature outside. Every season I try to update my wardrobe with a few (or 9 like on this list) new items. I look at my closet and see if I need to replace any staple items or if I need to just add in "trendier" pieces. If I need to replace staple clothing items I'll look at investing but if I see something that is very seasonal or trendy I find something more affordable. This "shopping list" is a mix of investment pieces and affordable items because it's always a good idea to have both in your closet.